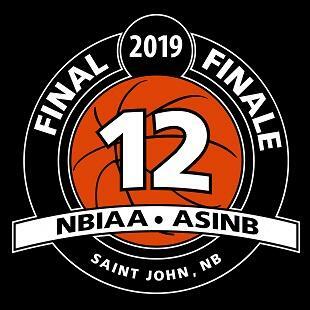 Welcome to the closing tournament of the New Brunswick Interscholastic Athletic Association featuring the finalists of the Provincial High School Basketball Divisions! VISIT THE FINAL 12 SITE! 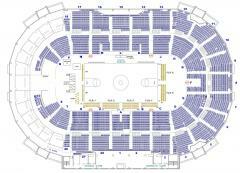 PRICE PER SESSION : No individual game tickets. AIR HORNS ARE NOT PERMITTED. Visit the NBIAA BBALL Site!